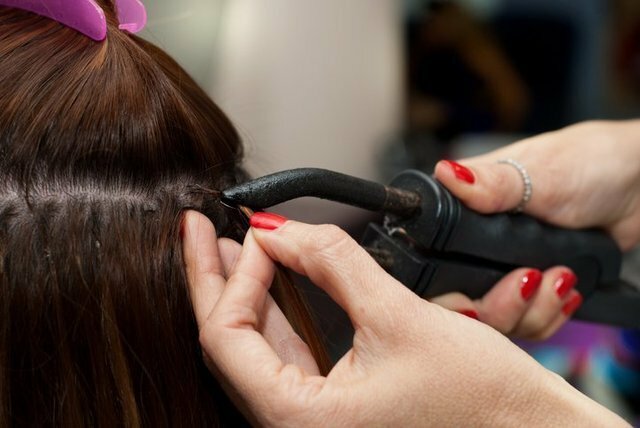 Whether you’re looking to add length or volume, Encore Hair Designers can help you create a look you’ll love with hair extensions in Sacramento. 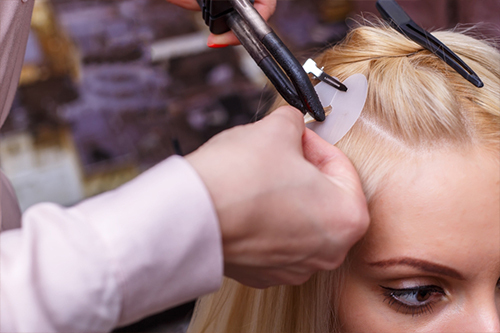 We feature a variety of lengths and colors to choose from to ensure that our beauty salon high-quality hair extensions in Sacramento will fit so seamlessly that no one will know where your hair ends and the hair extensions stop. First time wearing hair extensions? 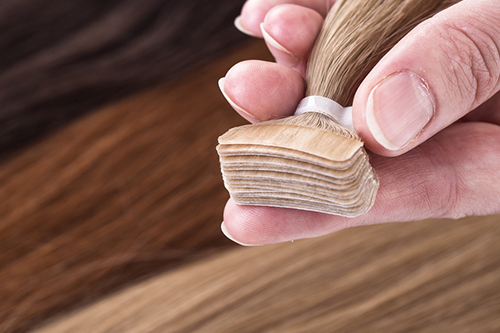 If you’ve never gotten hair extensions before, it’s important to keep in mind that you get what you pay for. You’re going to want to invest in high quality, virgin human hair. Although they may be pricey, in the end it will be worth it for the quality that you’re getting in addition to their longevity. The better quality hair extension, the longer your extensions will last and the fewer knots & tangles you will have to deal with.  Call Encore Hair Designers today to schedule an appointment for hair extensions at our Sacramento, CA beauty salon and we will be happy to take care of you!